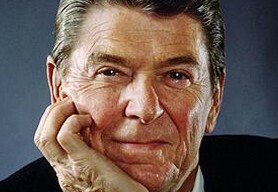 Ronald Reagan was a former President of the United States. During his illustrious career he also served as Governor of California as well as working within the radio, television and film industries. 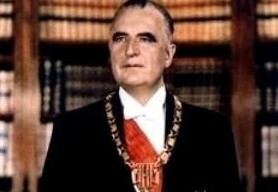 Born in Tampico, Illinois in 1911, he studied Economics and Sociology at Eureka College. 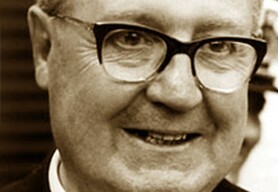 Following his graduation he became a radio broadcaster, specialising in announcing sporting matches. While working as a broadcaster he took a screen test which won him a seven year contract with Warner Brothers Studios and a chance to break into Hollywood. Over the next twenty years he appeared in 53 films including Kings Row, Dark Victory, Santa Fe Trail and John Loves Mary. 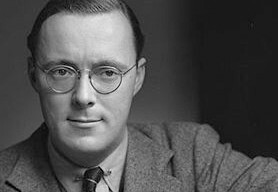 In the midst of his film career he was ordered to serve for four years, in a limited service role, in the United States Army. President Reagan, in 1941, was initially elected to be on the Board of Directors of The Screen Actors Guild; however, upon his return from military duty he was elected President of the Guild. 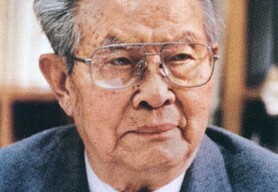 He served for another seven consecutive one year terms as President and led through many periods of dispute. During this period his political views shifted from liberal to conservative and he began touring the country as a television host espousing conservatism. 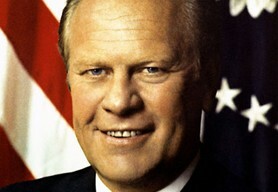 In 1966, he became Governor of California, elected by a significant margin of votes and was again re-elected in 1970. 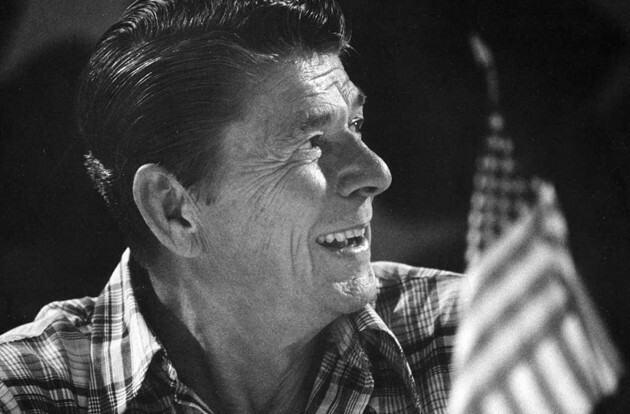 In 1980 President Reagan gained the Republican presidential and was elected President after winning the 1981 election. 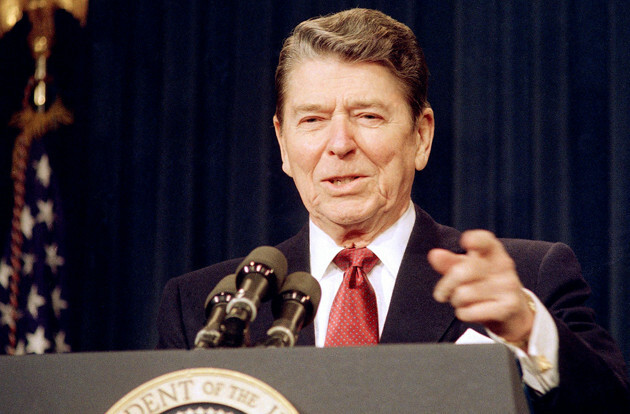 During his presidential term President Reagan managed to obtain legislation to stimulate economic growth, reduce inflation and increase employment. 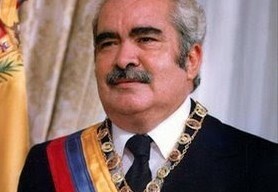 He was re-elected to a second term in 1984 and at the end of his administration the United States was experiencing its longest ever recorded period of peace time prosperity without recession or depression. President Reagan’s foreign policy stance is also admirable as was his desire to improve relations with the Soviet Union and his ability to negotiate a treaty with them that would eliminate intermediate range nuclear missiles. It was because of these foreign policy feats that President Reagan was awarded the Peace Award by Gold Mercury International. 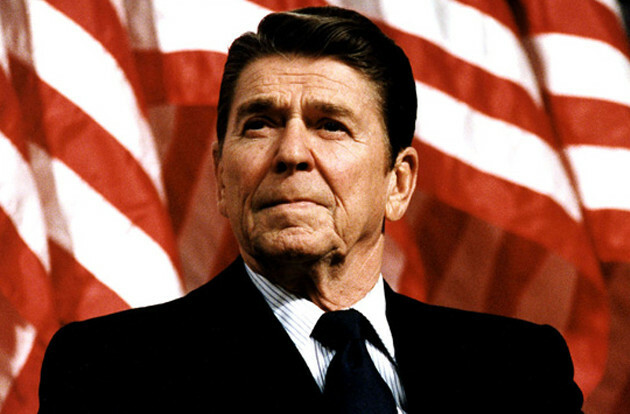 President Reagan also sought combat the spread of drugs as well as international terrorism, as shown by the harsher penalties for drug importers and his handling of the Libyan attack in 1986. 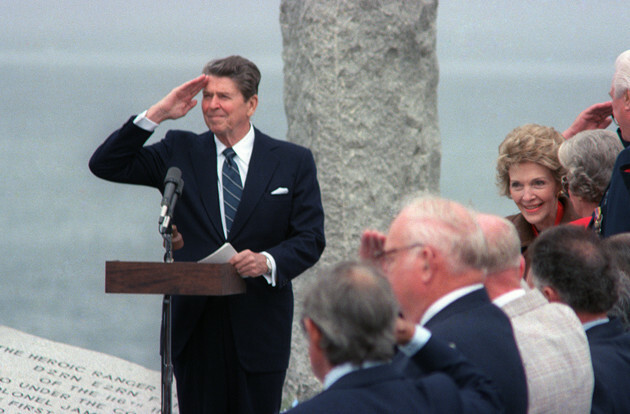 After leaving office in 1989, President Reagan continued to make appearances on behalf of the Republican Party as well as establishing the Ronald Reagan Freedom Award before his death in 2004.